Raritan, Inc., a partner of Sunbird Software, today introduced their all new Branch Circuit Monitoring (BCM2) system that provides real-time views of electrical capacity and power usage in colocation and other data centers. The information gathered by the BCM system can be shared with data center infrastructure management (DCIM) systems, including Sunbird's Power IQ DCIM monitoring software. By adding Power IQ to PDU and BCM deployments, data center managers can see significant benefits to managing a BCM2 environment by using Power IQ as a single pane of glass to reduce energy costs, track power usage, and prevent downtime. According to James Cerwinski, Director at Sunbird Software, "The really cool thing is that the combination of upstream energy information gathered by the BCM system, along with information collected at the cabinet level by intelligent rack PDUs, data centers have a more complete view of real-time energy usage and capacity levels. The BCM's ability to discover existing and new circuits also helps in monitoring legacy equipment and in providing another level of valuable detail on Sunbird's DCIM monitoring dashboard." · Manage upstream power consumption and capacity through visibility into the entire power chain. Use the floor map to get an at-a-glance view of the health of your entire data center, including panels and standalone meters. Set, monitor and receive automated notifications when cabinet loads have met or exceeded warning or critical load thresholds. For example, if a circuit's current approaches a breaker's limit, the BCM sends an alert to staff who can act to prevent a cascading failure. · Automatically calculate and display Power Usage Effectiveness (PUE). 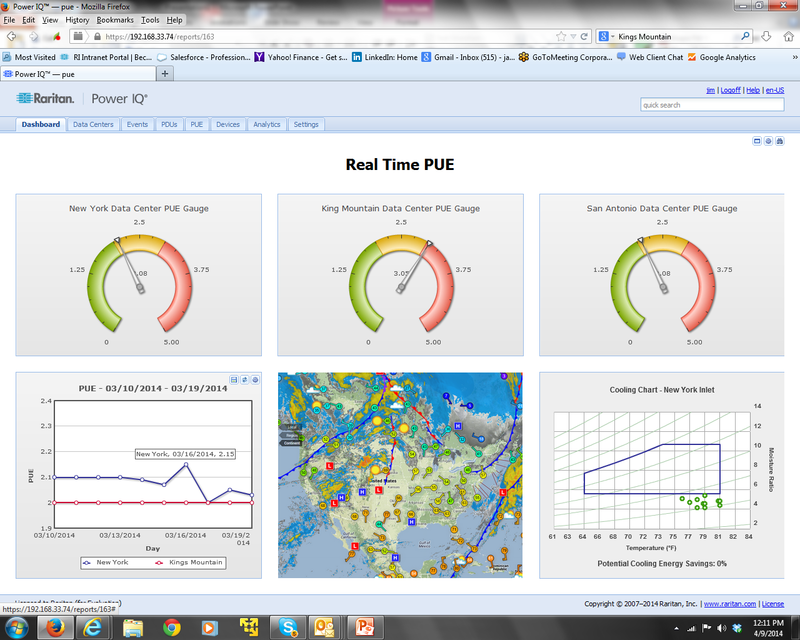 The circuits being monitored by the BCM can be part of your PUE calculations. You can easily select which circuit is part of the total load for your PUE and which are part of your IT load to calculate your PUE. · Generate and provide energy bills for specific customers that list details about all the assets owned, and the associated load consumed. · Easily bulk configure and bulk update firmware of all your BCM2 that you have deployed in your data center. Visit http://www.sunbirddcim.com/product/power-management or click here to watch our latest video that explores this topic further.